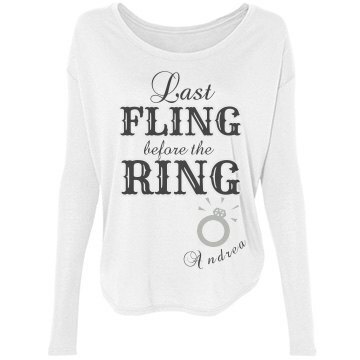 Get your wifey a custom wife shirt or your hubby a custom husband shirt for the holidays! 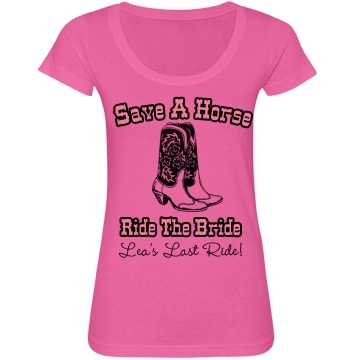 Use the coupon code below to save! Use coupon code BPTDEC at checkout and get $5.00 off orders of $40.00 or more! Offer expires 12/31/2014 at 11:59PM EST. 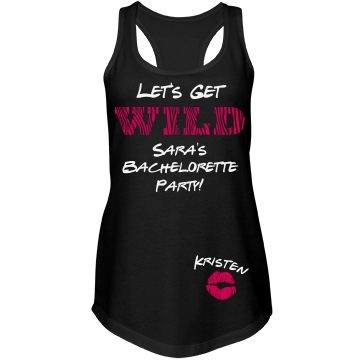 A bachelorette party is considered the last night out for the single bride and chances are you really want to stand out in the crowd no matter if it be in a bar, on the beach, or gambling at the casinos! 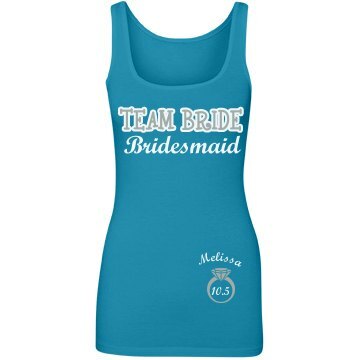 Bridal Party Tees offer the trendiest and best Bachelorette Party designs that will be sure to get you the attention you need. 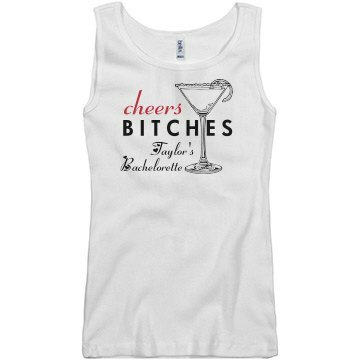 A clever and a unique bachelorette party shirt can make a statement and possibly even get you and your maids free drinks. 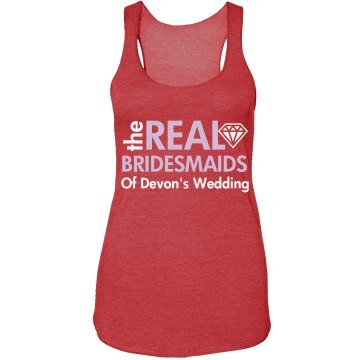 We know that bachelorette parties are unique to each and every bride and that is why we offer a variety of designs that you can customize by changing the style of shirt, color, names, and dates. Having trouble deciding on the perfect saying or slogan for you and your maids? 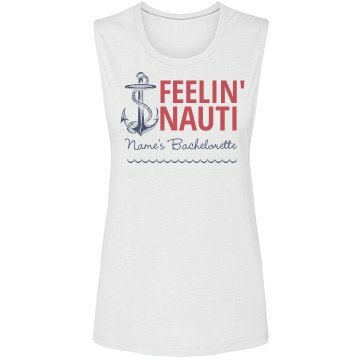 Bridal Party Tee’s has put together a list of our top ten bachelorette party shirts sayings and slogans to get you started! 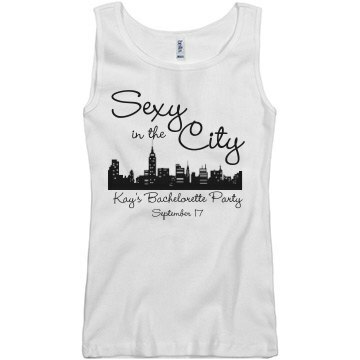 Our Bachelorette Party shirts are just a starting point. 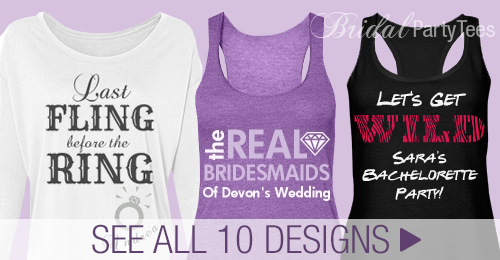 You can easily create a design from scratch and better yet, you can now sell your bridal designs on Bridal Party Tee’s storefronts! It’s a new day and age for weddings and brides are trying to stay one step ahead of the trends. One of those trends is creating a custom hashtag to make their wedding day the best of the best and most importantly to make sure all of those fabulous, candid pictures get caught on Instagram or Twitter. 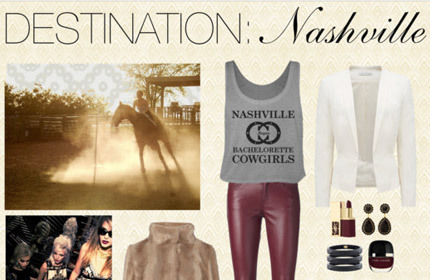 The internet has played a large role in the creativity and planning that goes into not only a wedding but the bridal shower and bachelorette party. A lot of a little can go into your wedding hashtag. A simple approach is to take the bride’s and groom’s name and mix and match with the year or date of the wedding. You can make endless options by switching up his and her first or last names, month, or year. It’s a clean and classy way to make sure everyone tags their pictures throughout the day and night. Another approach is to use an inside joke or hilarious slogan and then add your name or year. This would give the most unique hashtag that your guests will enjoy and chances are better that no one has ever used it before. If you create a custom hashtag for your wedding day or bachelorette then you will want to show it off as much as you can. 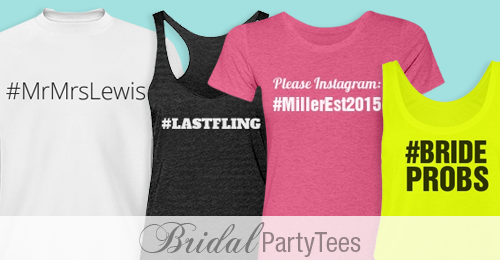 Bridal Party Tees has custom wedding hashtag shirts that you can customize and personalize with your hashtag. 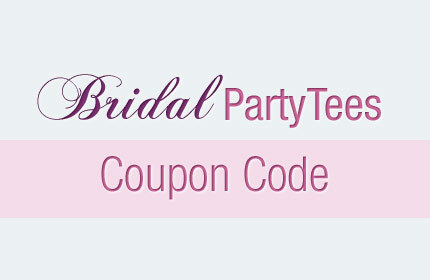 We offer hashtag designs for bachelorette parties, the bride on her big day, or for both the bride and groom to represent at the reception. Hashtags are a new and exciting trend and we want to know what are some of the best wedding hashtags you’ve seen? Mustaches are considered one of the most versatile trends on the market and weddings are no exception. Mustaches can bring a quirky and unique detail to your wedding. 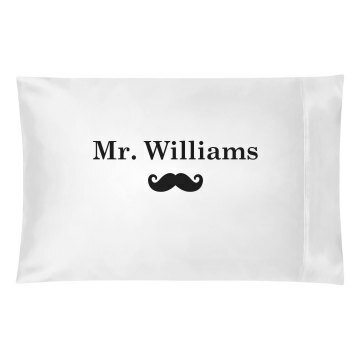 They can be used in props, decor, and some really amazing groomsmen gifts. The options to incorporate mustaches into your wedding can be endless! 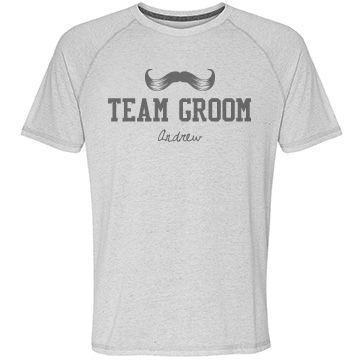 So for all of you mustache lovers we have the perfect mustache wedding gear for your pre and post wedding activities. 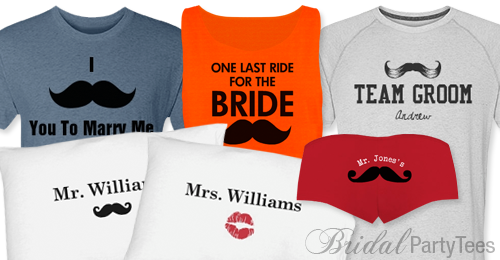 Bridal Party Tees has an extensive array of mustache art in our gallery that gives you plenty of options to choose from. 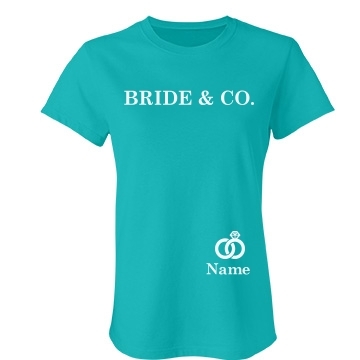 We’ve already created some designs for wedding gifts, favors, and bachelorette and bachelor parties to give you a great starting point. Our design center makes it easy for you to take any mustache design and customize it with names and dates. 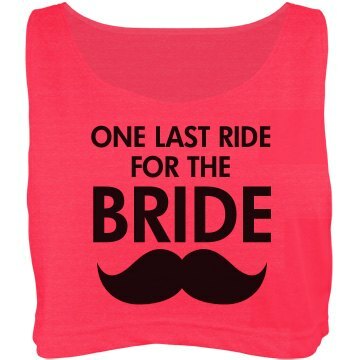 We want to know, how are you incorporating mustaches into your big day?